So, you want the Gear Fit Manager for all APK that will allow you to use the app on non-Samsung smartphones like the iPhone, Xiaomi, Infinix, and Huawei? Don’t worry, there’s a solution. 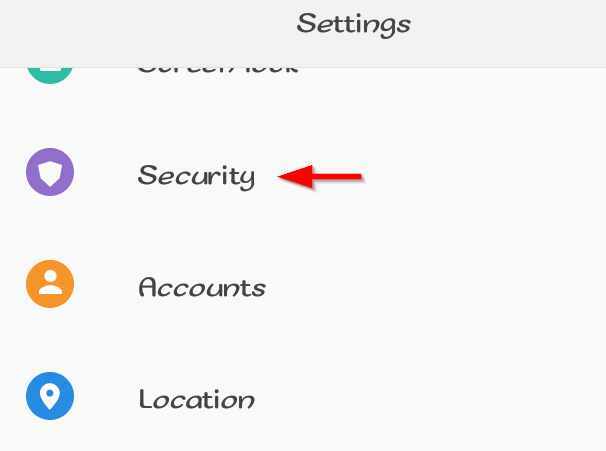 I’ve been there too and the steps outlined below helped me to use sites that offer the Gear Fit Manager apk for download on Android as well as the iPhone. In my case, I could connect the Gear Fit device to my Android phone without any significant limitation when compared to the app running on a Samsung smartphone. The South Korea based Technology company, Samsung Electronics, is popularly known as a competitive brand when it comes to smartphones and smartwatch devices. Some of these Samsung smartwatch devices include the Gear Fit, the Gear Fit 2, and the Gear 2 Neo. One may wonder, what do they these devices do? What is the Samsung Gear Fit? Samsung Gear Fit is a technological wristband smartwatch that monitors your health and determines how healthy or fit you are by using certain metrics. These metrics include the heart rate, walking and running steps, cycling and hiking distance, the motion of the body, and sleeping patterns. With the data gained, it is sent to a user's account either on the Gear Fit Manager app or website, and this can tell a lot about a person's health and well being. Instead of frequent visits to the Doctor, you can have a health device that is not only available when you need it, but one that is accurate to a certain degree. A more detailed description of these metrics is discussed below. This device monitors the number of calories you have lost or gained in a day and this may be helpful in knowing if you're losing or gaining weight. It may also be encouraging if you're following a strict diet and an exercise routine because seeing the progress you have made during the day can lead to significant changes. Gear Fit heart rate monitor from Samsung measures your heart rate in real time to ensure your workouts are safe and you are not doing exercises that may be risky for your health. Exercises are good for your health, but there are some that irrespective of how simple or extreme they may be, could still pose health challenges in the future. And this is what this smartwatch seeks to prevent. Samsung Gear Fit also features a fitness coach that acts as an expert who determines if you should be doing more or fewer exercises. It also motivates you by pushing you harder to reach the goals you have set for the day; goals that are easily achievable since you can monitor your day's progress. You can improve your exercise routines, sleeping habit, heart rate and get ways on how to improve on them if need be in order to stay fit. You'll agree with me that these features are similar to the Fitbit Charge, Flex, Blaze, One, Alta HR and other Fitbit devices from the American based company, Fitbit. Samsung Gear Fit Manager for iPhone/Android is an application that connects the Gear Fit device to your smartphone. Mainly developed by Samsung for their smartphones, it is compatible with Samsung Galaxy S5, Galaxy Grand 2, Galaxy Note 3, Galaxy Note 3 Neo, Galaxy S4, Galaxy S4 Zoom, Galaxy NotePRO (12.2), Galaxy TabPRO (12.2/10.1/8.4) and several other devices. This manager monitors the Samsung Gear Fit features outlined above and saves the data for future purposes if need be. It also comes with notifications, health, clock, and wallpaper settings to enable you to customize the device the best way you can. 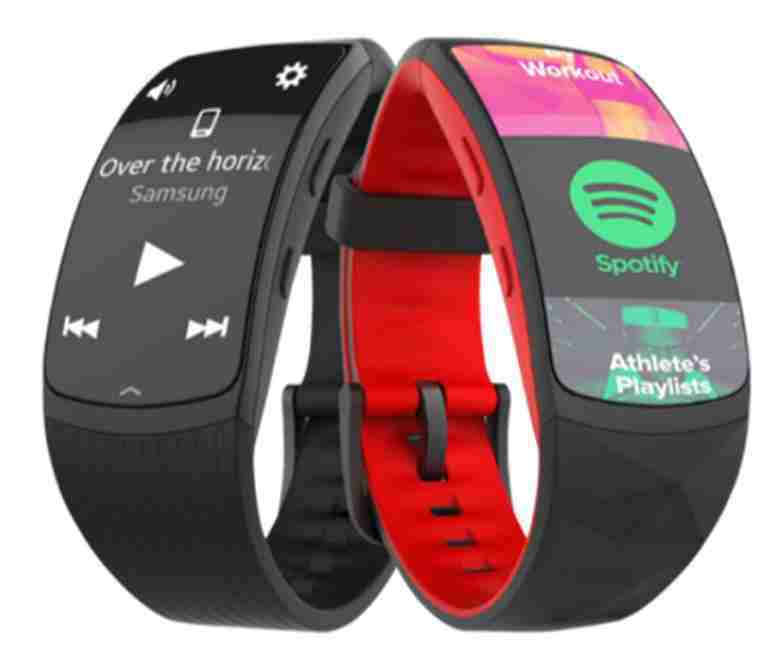 The Gear Fit devices especially the Gear 2 and Gear 2 Neo are mostly compatible with Samsung Phones and Tablets, and this means very few people can get to enjoy these features. On the other hand, the Gear Fit variants on connection with some Android phones like HTC One M and Moto X running on one of the newer Android versions can still be made to work. So, how can you use the Gear Fit with other Android devices and the iPhone? It’s simple if you follow the steps below. Send from a Samsung phone using Xender or Flash Share app to your phone. 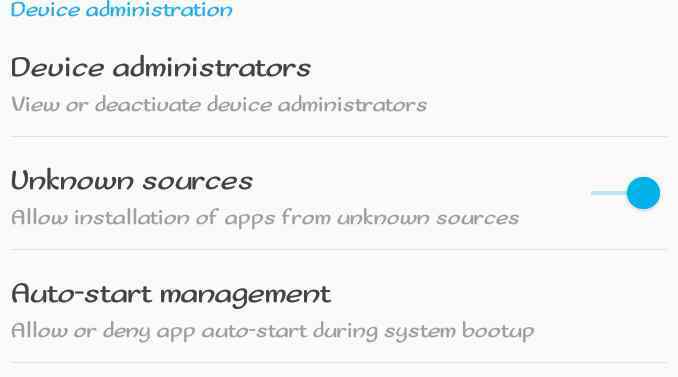 Before sending, ensure you enabled the option 'Unknown sources' to allow the installation of apps from unknown sources on your Android phone. Navigating to your device's 'Settings'. Ticking the checkbox to enable the feature. Install the Gear Fit Manager apk. Launch it and it will automatically search for your Gear Fit device. Finally, Pair the Gear Fit device to your Android phone by connecting both devices via Bluetooth. The Gear Fit Manager APK for non-Samsung smartphones can still enable you to enjoy the Fitness and health features users of Samsung Smartwatch do. This time, you won't have to wish you'd bought a Samsung device instead like the Galaxy S5, S6 or S7 because if your Android is at version 4.3 JellyBean, you can also download the Gear Fit Manager and sync to your Android directly.